2019 Class Association Application and Renewal now Open! The National T-10 web site and associated membership information is now updated to process all 2019 National membership applications and renewals. Payments can be made using major credit cards via PayPal. Instructions are provided for mailing a check, however please use the online system if possible. 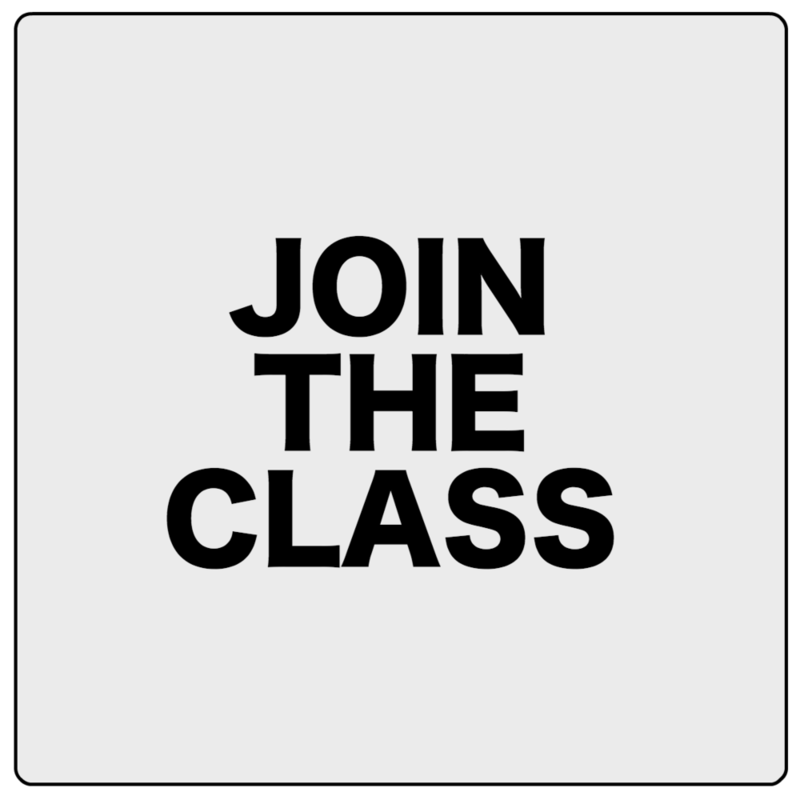 National Class Associate Memberships are again FREE for 2019! We want to encourage crew members to join the class to facilitate communication, engagement, and involvement. Please help us in this initiative and promote this FREE Associate Membership to your crew and other friends of the T-10 fleet. - 2019 membership payments are due before May 1, 2019. - On May 1st, a $50 late fee will be charged unless you are a new member of the class. Remember that it is YOUR responsibility to pay your dues on time. - There can be only one voting member per boat. Class President John Schellenbach has released the agenda for this weekend’s T-10 Class Association Winter Meeting. All class members are invited to attend in-person or via conferencing. Winter 2018-2019 TenSpeed Now Available! The Winter 2018-2019 TenSpeed newsletter is now available! 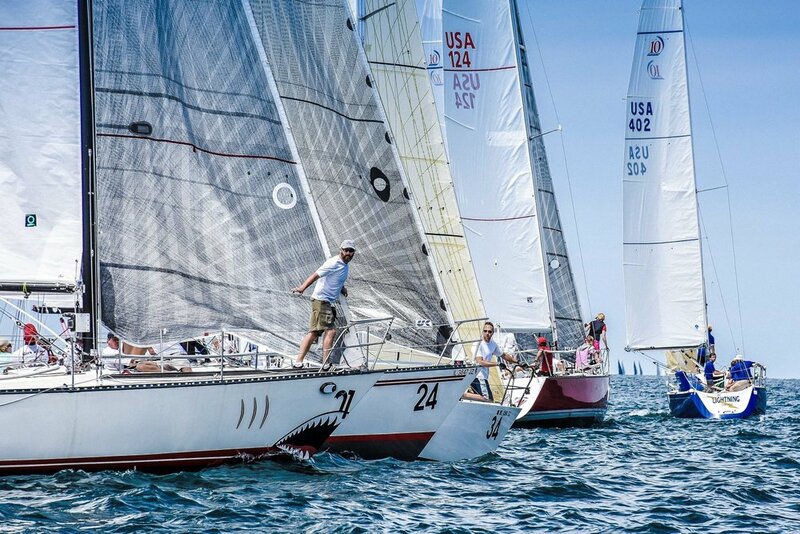 It includes articles on the 40th anniversary of the T-10, the 2019 T-10 North American Championships and season updates from the Chicago and Cleveland Fleets. Catch up on what happened in the 2018 season as we get ready for an exciting 2019! This seminar will be broadcast live and available for replay on the T-10 Class Association Facebook Page. The live broadcast will begin at 9 am Central time. Watch the Class Association facebook page for more information. Chicago Fleet 2 hosted it’s year-end awards banquet at Chicago Yacht Club Belmont Station on Friday, December 7th. The event was a huge success with over 150 people attending. Erica swept the Boat of the Year honors with wins in the Buoy Series, the Port-to-Port Series and the Overall Series. 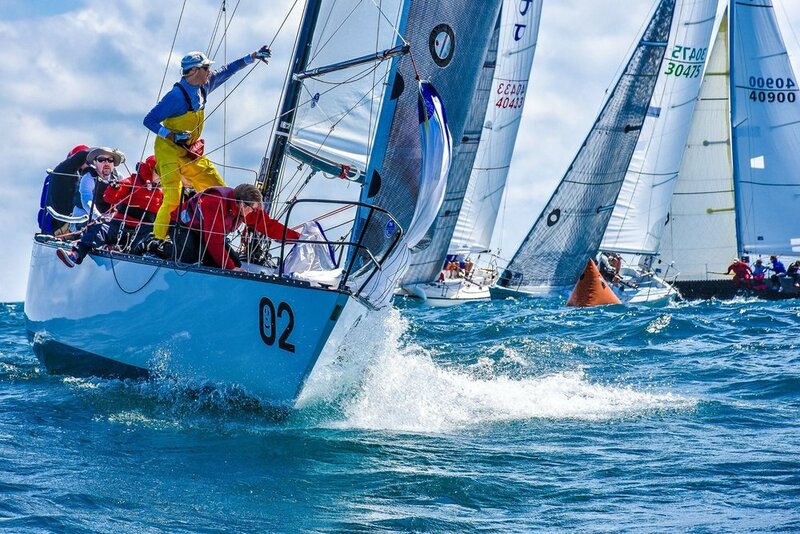 Retention had a lock on second in Boat of the Year Buoy, Port-to-Port and Overall Series. Waterworks took 3rd place honors in the Port-to-Port Series while Winnebago was 3rd in both the Buoy Series and Overall Series. Many thanks to Aimee Smith, Felicia Platzke, Jessica Randal, Cindy Boyton and Amy Cermak for their work in the fleet party committee and in organizing this wonderful event. And thanks to Fleet Captain Mark Croll for acting as MC. The T-10 Class is pleased to announce the addition of two sailmakers to our Supporting Sailmaker program. Nielson Sailmakers is based in Racine, WI and Evolution Sails is a New Zealand based sailmaker with a loft in Chicago, IL. Please check out the Supporting Sailmaker page for more information. Due to the T-10 Class Officers getting spam email and text messages from their contact info being posted to the tten.com website, we’ve removed the contact information and added a Contact page that sends a message to the Class President. We hope this does not excessively inconvenience any class members or prospective members. 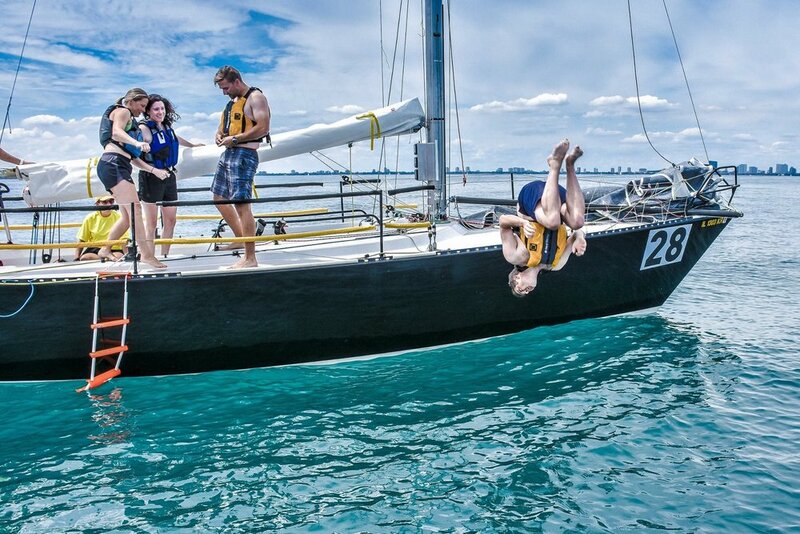 24 T-10s signed up for Verve Cup regatta!